In 2017 we were generously donated a Yurt as an additional teaching space for our kids and the community. 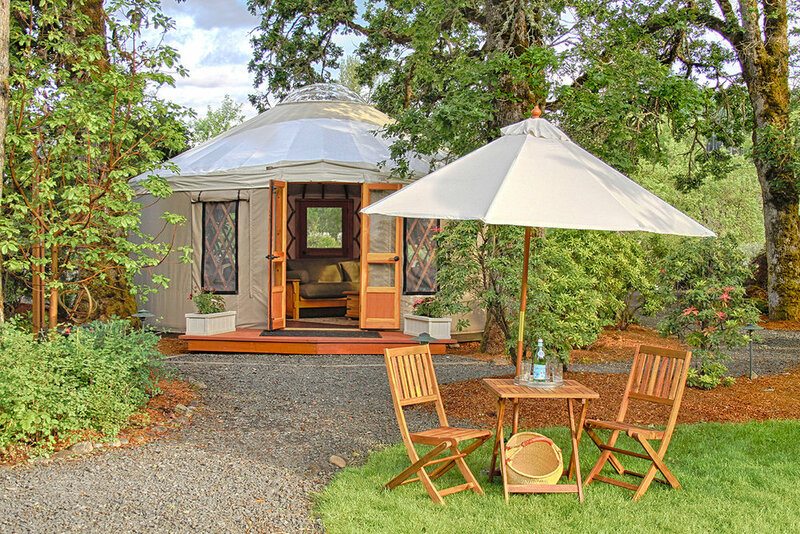 In order to get the Yurt up we need to raise $6,000. We are offer a $20 raffle from now until Monday, October 2, when the winner will be announced live on our Facebook Page. The winner of the raffle will receive a photo session (Commercial or Portrait- winner's choice) with Tess Johnson (value of over $400). If you are not familiar with the concept of Yurt, you can read all about how amazing they are for learning here. The benefits of outdoor learning are invaluable to children and a yurt can provide a beautiful circular space to stimulate creativity and enthusiasm. Our hope is that we will be able to utilize this space as a benefit to the greater community as well.